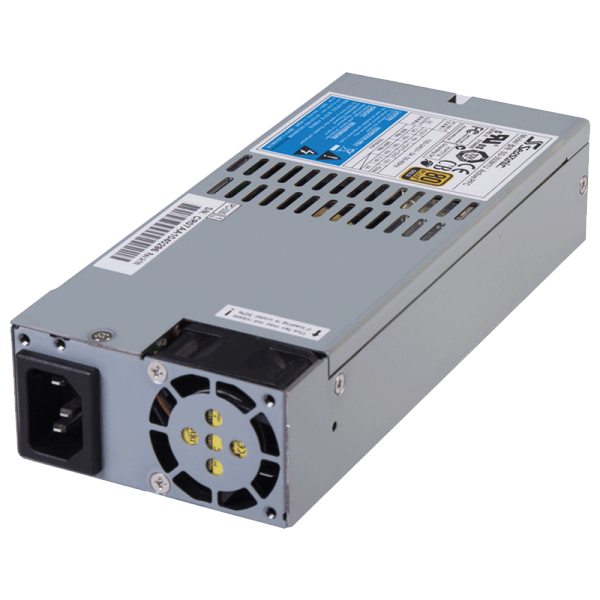 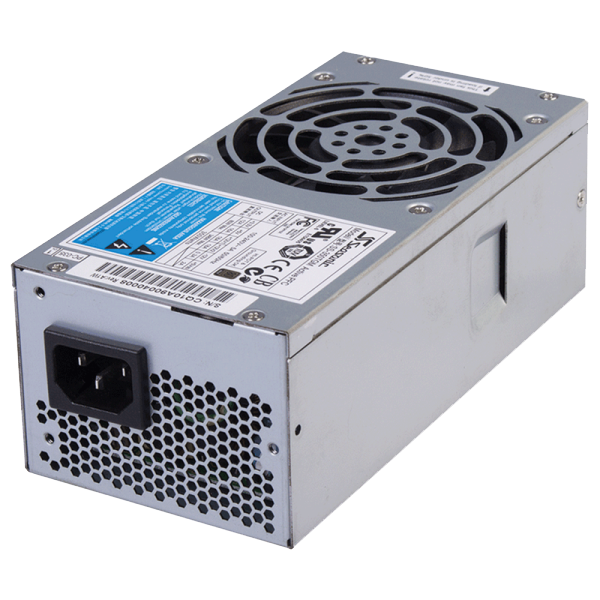 This Seasonic industrial switch mode power supply is TFX 12 V v.2.31 compliant and offers 80 PLUS® Gold rating. 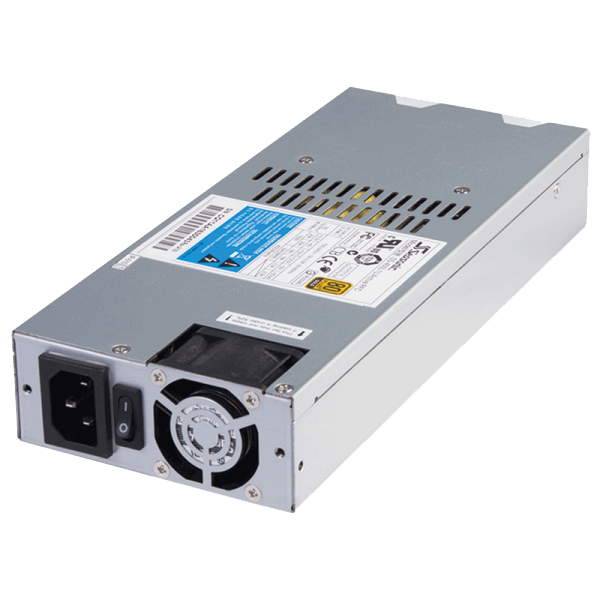 Its super low noise fan control, DC to DC converter design and vital protection features guarantee high quality and safe operations. 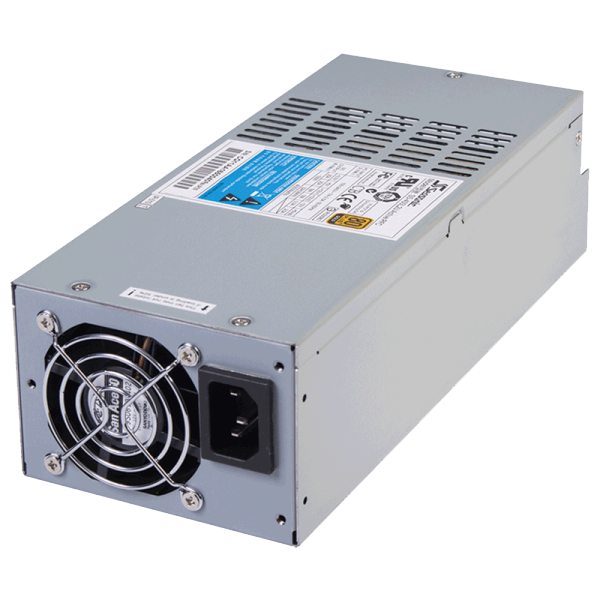 This unit is a dependable source for a wide range of setups with its full range of input and output electrical features.